Orbotech Inkjet Printing systems are powered by Orbotech’s DotStream Pro Technology™ which delivers continuous consistent top print quality at fast printing speed. Our machines achieve full ink coverage in a single pass ensuring higher throughput and productivity at lower running costs (less ink, UV lamp and Print Head consumption) with precise drop placement and optimized algorithms for fine text and filled areas. These systems contain multiple LED-based UV curing (Multi-LED in case of Sprint 200), specially optimized print heads and intelligent algorithms delivering precise ink drop placement for fine text and filled areas in order to meet the challenges of the electronics industry substrates and processes. Advanced registration features ensure fast alignment even supporting multiple panels and partial scaling (Sprint 200 Flex). A superior DOF (depth-of-focus) allows the highest quality on different topographies and materials (including rigid-flex). Patented technologies for self-maintenance and ink cycle control reduce costs by significantly extending print head life. The built-in air scrubber ensures a consistently clean printing environment. 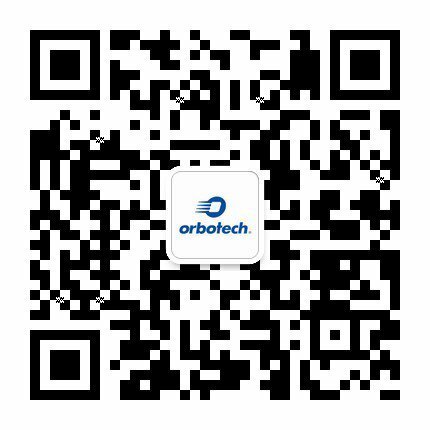 Orbotech Inkjet Printing offer Industry 4.0 and China 2025 support with full automation readiness and innovative features for unit traceability. To read more about the SPRINT™ Series click the product image below.